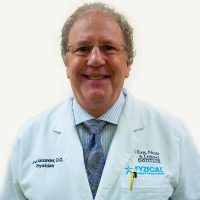 Dr. Johnny Won is a board certified otolaryngologist who joins the ENT Institute after a distinguished 21-year career in the U.S. Navy. He grew up in California and graduated from the University of California, Berkeley with high honors. 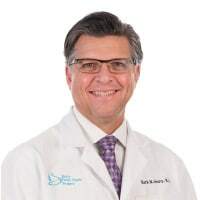 He then attended Tulane University, School of Medicine in New Orleans on a U.S. Navy scholarship where he earned his medical degree in 1991. After his surgical internship at Naval Medical Center, San Diego, he completed flight surgeon training at the Naval Aviation Medical Institute at Naval Air Station, Pensacola, Florida where he learned to fly the TH-57 Bell Sea Ranger. He was then assigned as the squadron flight surgeon to Patrol Squadron 4 at Naval Air Station, Barbers Point, Hawaii. During his tour, the squadron deployed to Misawa Air Base, Japan and Kadena Air Base in Okinawa. 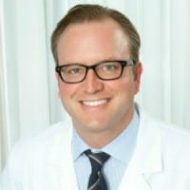 Dr. Won then trained at the ENT residency program at the National Capital Consortium, which was a combined program between the National Naval Medical Center in Bethesda, MD and the Walter Reed Army Medical Center in Washington, D.C. Commander Won’s duty stations after residency training were at Naval Hospital, Guam, David Grant Medical Center at Travis Air Force Base, California, and Naval Hospital, Pensacola, Florida. He was also deployed to Camp Leatherneck – Camp Bastion, Helmand Province, Afghanistan in support of Operation Enduring Freedom with a U.S. Marine squadron in 2011. 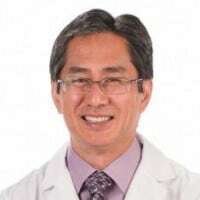 Dr. Won and his wife Marither, fell in love with the Atlanta area during several visits while stationed in Pensacola and chose the ENT Institute over other opportunities in Florida and their native California. 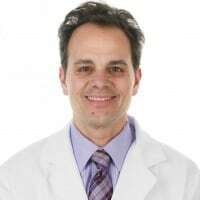 This Lawrenceville ENT doctor enjoys the broad range of surgery and the diverse patient population found in a general ENT practice. He especially enjoys sinus and nasal surgery. Dr. and Mrs. Won have 4 children, two daughters and two sons and reside in Johns Creek. They enjoy traveling, cruising, skiing, snow boarding and scuba diving. 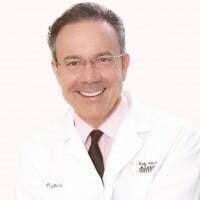 He is also a nationally recognized leader in Balloon Sinuplasty. In fact, ENT doctors from across the country travel to our office to learn best practices for in-office Balloon Sinuplasty from him. 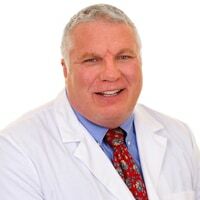 He was listed in Castle Connolly’s America’s Top Doctors, as well as named one of Atlanta’s Top Doctors in 2016. Sign up now and one of our providers can see you within 24 hours. 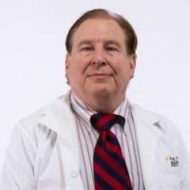 Jeffrey M. Gallups, M.D. – F.A.C.S. 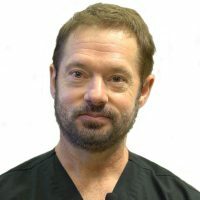 Daniel G. Carothers, M.D. – F.A.C.S. 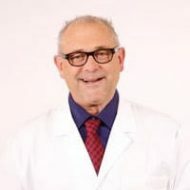 Phillip Flexon, M.D. – F.A.C.S.